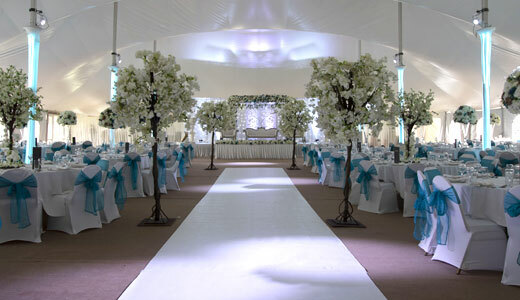 Chigwell Marquees can hold up to 1,000 guests at any one time. A short drive up the A12, we’re the perfect venue when it comes to any type of Asian Wedding. 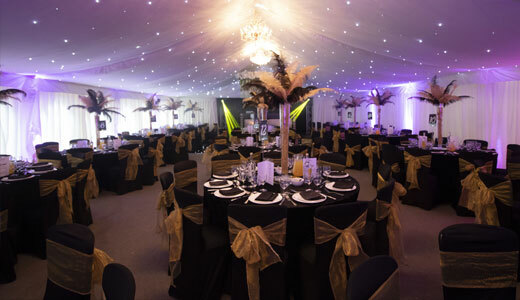 Easily accessable to Londons and a straightforward commute for residents in Mile End, Stratford & Ilford, the Chigwell Marquees is an exquisite venue for couples looking for all types of Asian Wedding Venues. Onsite you’ll find a large manor house making it a perfect wedding setting, a mega marquee to cater for larger celebrations, a smaller marquee to cater for smaller intimate weddings, lush grounds offering the perfect photo opportunities, a secret garden and so much more. Chigwell Marquees can also offer free onsite parking for all guests and onsite parking attendants if required, toilets and toilet attendants and a sound system including MIC. Chigwell Marquees offer a Mandap space for those looking for Asian wedding venues. Based onsite, the Mandap will form a central element of your wedding decoration. We can offer a flexible approach to dressing the Mandap in various ways to make it suitable for your perfect day. When searching for Asian Weddings Halls, the size of the venue is one of the most important factors. Being able to cater for up to 1000 guests makes Chigwell Marquees a perfect location as an Asian Wedding Hall. Asian wedding venues really need that vibrant and spiritual setting and Chigwell Marquees have it! Indian wedding venues need to be bold, colourful and inspiring. Our dedicated team have made Chigwell Marquees an Indian Wedding Venue of choice. We help create a beautiful celebration of marriage based on the Indian design and culture, capturing beautiful memories for the newly weds to cherish forever.